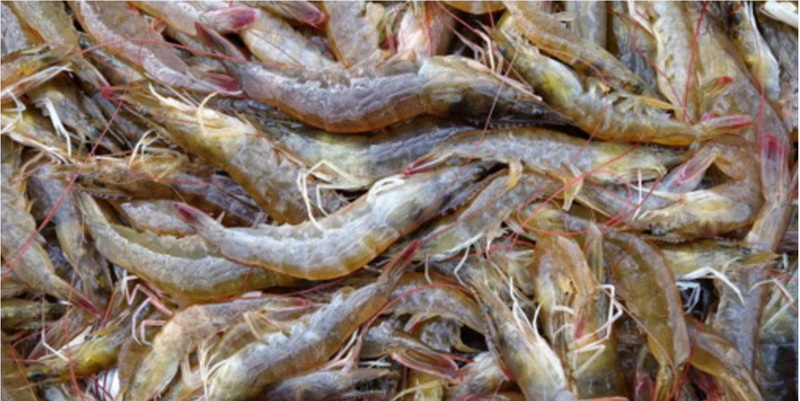 The beginning of March has seen the price contraction of white shrimp in southern China. After the Tomb-Sweeping Day on April 5, most farmers in South China have been occupied with clearing ponds, which has led to the market entry of white shrimp in large quantities. But due to mixed shrimp qualities and limited demand, prices continue to decline.